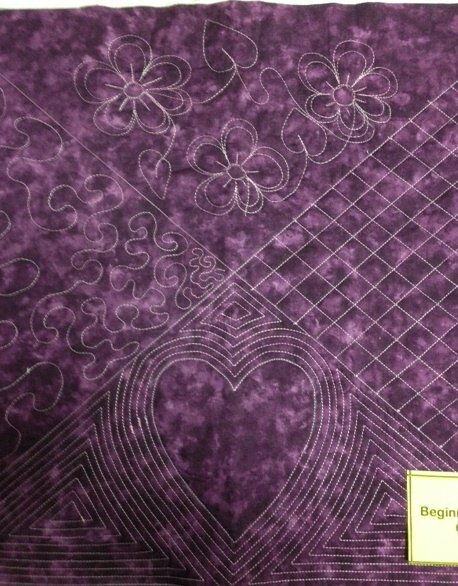 This introductory class in Machine Quilting will teach you how to use your sewing machine to achieve beautiful results as an alternative to tying your quilts. The class will cover cross hatching, echoing, stippling, and other free motion techniques. Walking foot and darning (stippling) foot for your machine required. Quarter inch foot is helpful. If you need help, just let us know. Please get supply list in advance of class.